Arrow’s fourth season saw actor Katie Cassidy depart the show, as Laurel Lance perished in the line of duty as Black Canary. Although the show has moved on with Laurel’s successor, Cassidy is making a return to the show as a new regular star. But she won’t be playing the Laurel Lance we all said goodbye to before. The CW has confirmed that Cassidy will return as a series regular for the sixth season of the show, as well as making guest appearances in the last two episodes of season five. 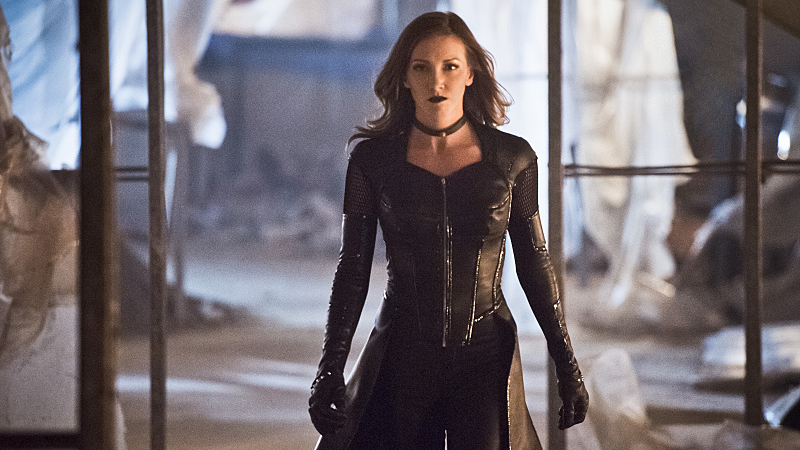 She’ll be playing the Laurel of Earth-2, also known as Black Siren, who debuted on The Flash but also appeared as part of season five’s midseason break “twist.” Laurel-2 is currently, after the events of the midseason premiere, locked up in Central City’s Argus compound, in the hopes she can be rehabilitated. But is that exactly what Arrow is going to do with the character, now that they have a new Black Canary in action in the form of Dinah? Or will Laurel-2 be a major foe in the next season? We’ll have to wait and see what Arrow has planned, but this has been a hell of a weird journey for Laurel Lance over the past few years.